Panoramic, Mountain, and Valley views. This 40 acre property is adjacent to the Moon-raker bike trails, and only 9 Km from Golden. Private, and quite, the property has a good drilled well, and power. 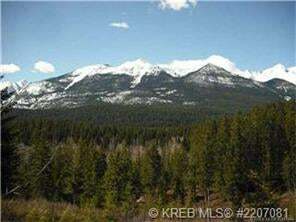 Build your mountain top home in this beautiful location less than 10 minutes from Town.